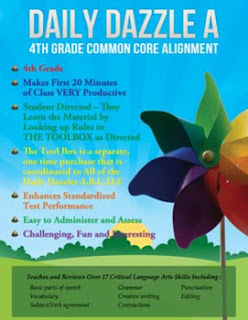 This is a FREE Common Core alignment for Daily Dazzle A. Each question has been aligned either specifically or generally. This alignment is for the DDA bundles and the DDA book.